All alcohol rehab programs contain a behavioral component; these are often referred to as alcohol counseling. Patients work with professionals in the fields of social work and psychology to help modify the behaviors that contribute to their alcohol use disorder. 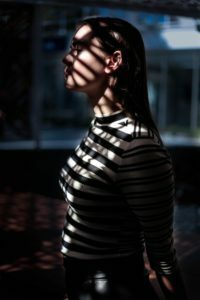 While many behavioral treatments exist, a few prominent forms of treatment are generally found in all alcohol rehabilitation and treatment programs. A firm understanding of what behavioral treatment has to offer and the role it will play in your alcoholism treatment will help you to feel more comfortable with the work at hand. When you are in treatment for alcohol use disorder, you will work to overcome both your physical and psychological dependence on alcohol. Behavioral treatment tends to be more psychological, but it also incorporates a response to physical reactions and triggers, so it is rather comprehensive. This is one of the most popular forms of therapy practiced in rehab centers. It can take place as part of an individual session or may be used with a group. Cognitive behavioral therapy focuses on identifying situation and feelings that lead you to drink and managing stressors that can contribute to relapse. Practitioners believe that changing the thoughts that lead to alcohol use can change the behavior. Additionally, a large amount of time is also dedicated to developing coping skills to be used when encountering triggers. Are you trying to figure out which of these behavioral treatment options will help you the most? Don’t worry about figuring it all out at once! Alcohol treatment programs usually work with a range of behavioral therapy options because every person responds differently to the care that is offered. Therefore, multiple care options are required to ensure an effective treatment approach for everyone. We can help you find an alcohol treatment program that will guide your recovery efforts. 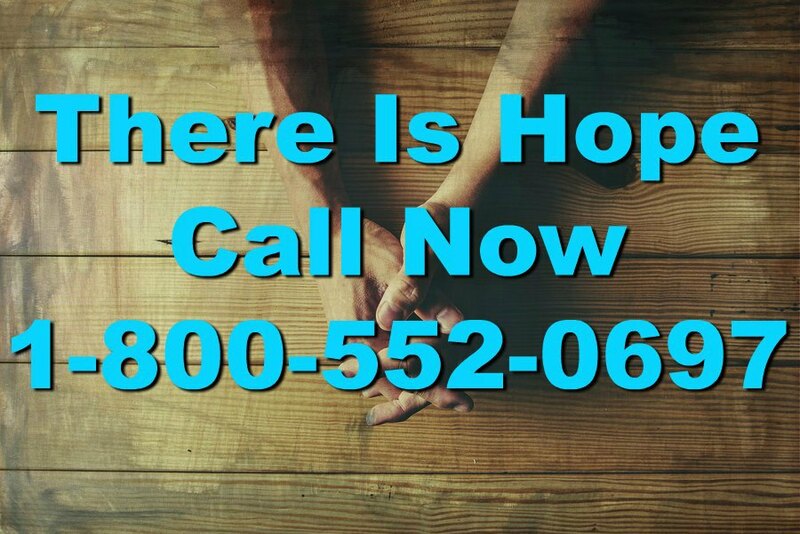 Call 1-800-552-0697 today for help finding an alcohol treatment center near you.